Tanner has been with Citizens State Bank since 2012, while he was working toward his degree from Ivy Tech Community College. Tanner has a talent for consumer lending, and was recently promoted to Senior Consumer Loan Officer. 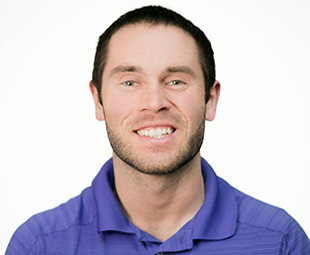 Outside of the office, you’ll find Tanner working out, playing golf, or bowling.